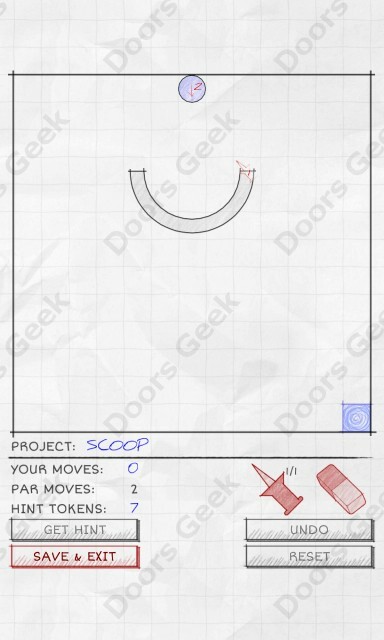 TransPlan by Kittehface Software walkthrough, cheats, solutions. 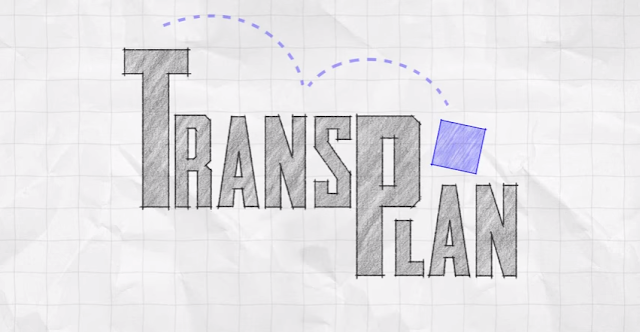 TransPlan features dozens of projects to explore, starting simple and growing ever more complex. Unlock later puzzles and categories by completing earlier ones, and finish projects on-budget to earn hints to help you later on. TransPlan fully supports achievements and cloud saves so your progress will stay with you anywhere. 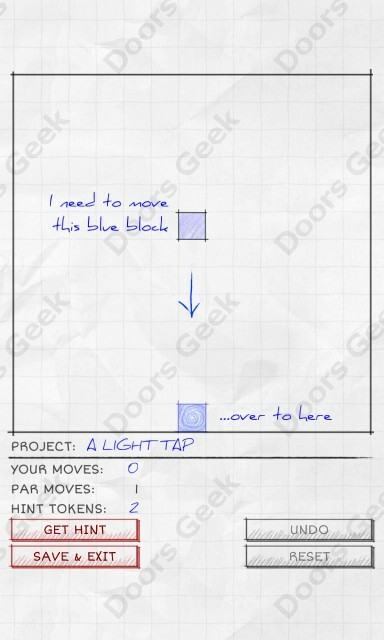 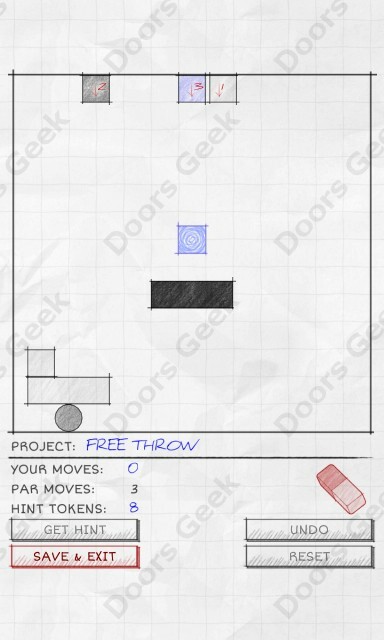 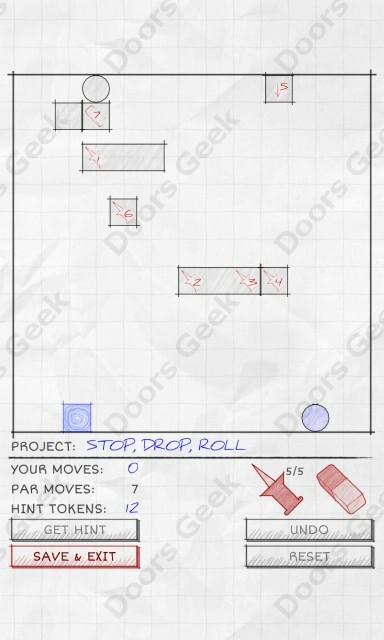 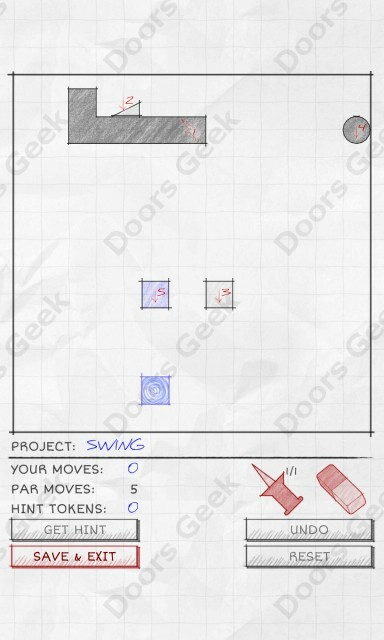 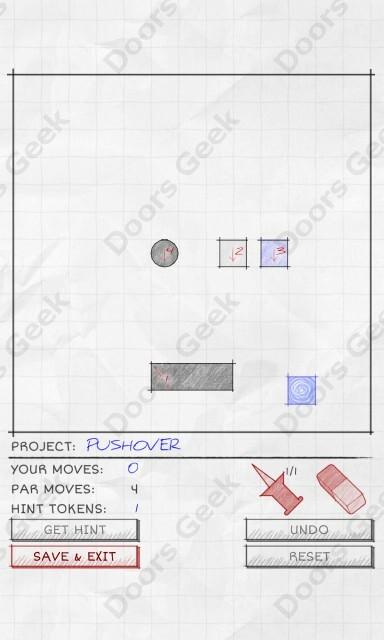 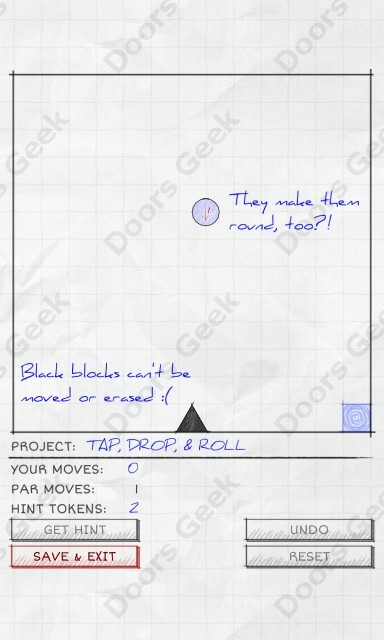 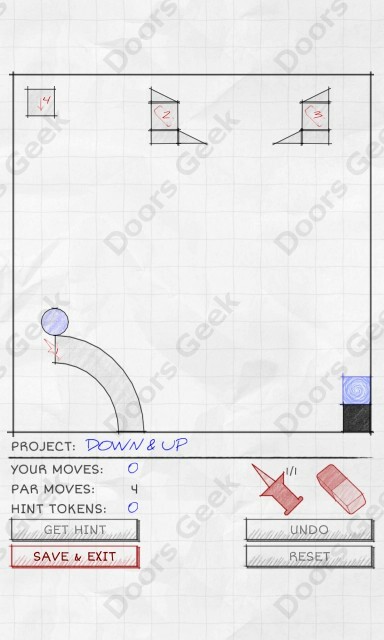 Below you will find the solutions for passing all levels, with the minimum number of moves. 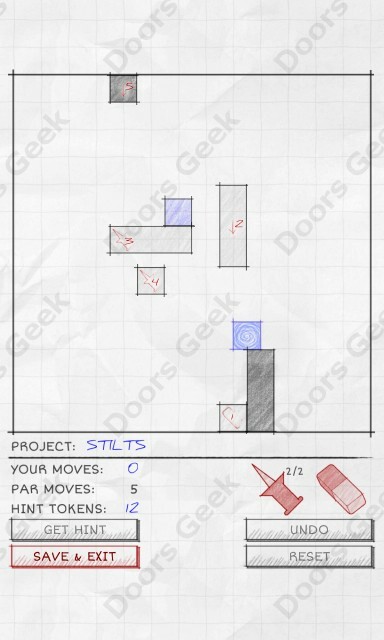 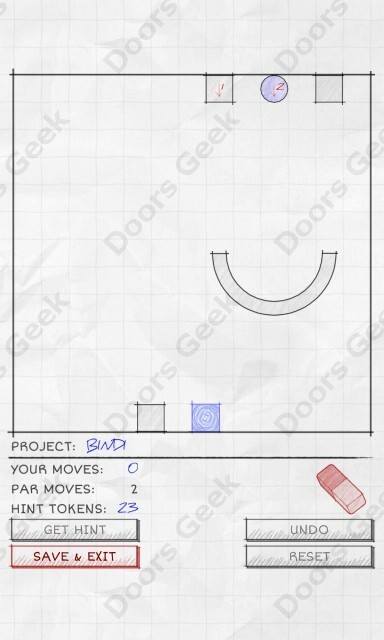 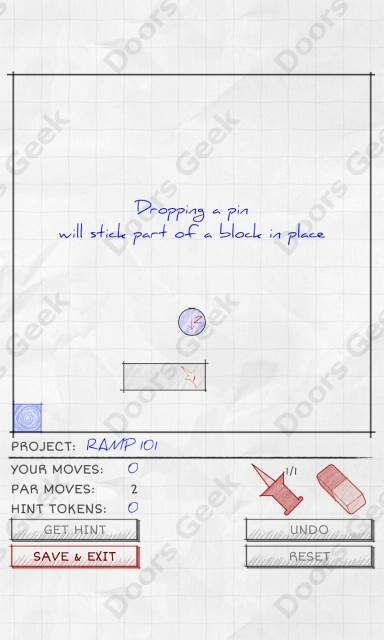 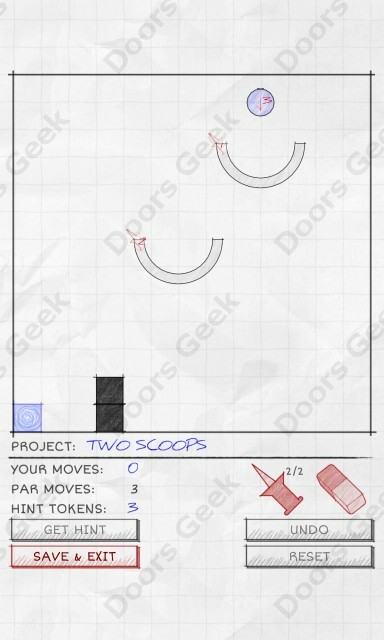 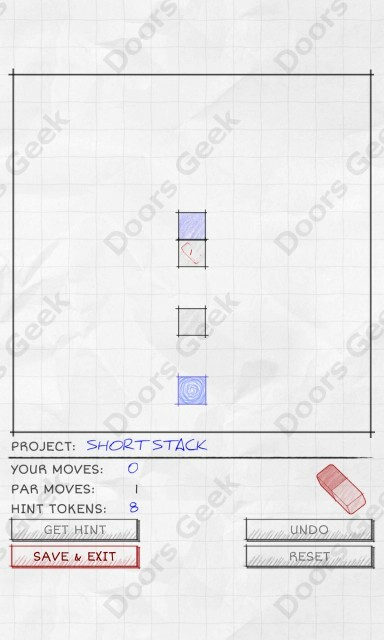 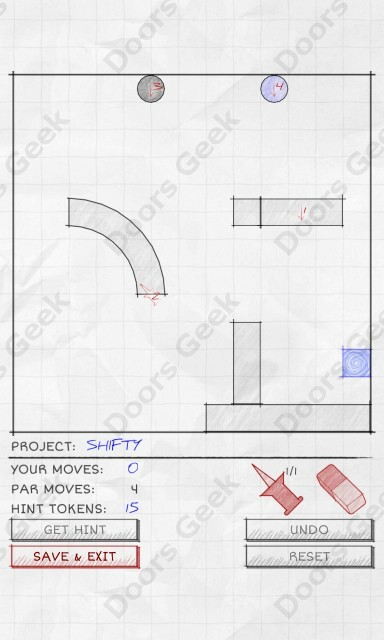 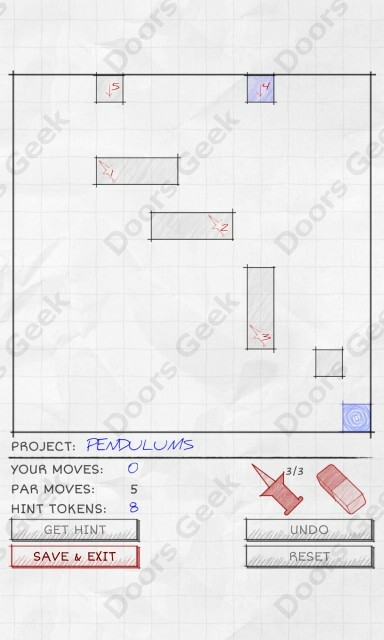 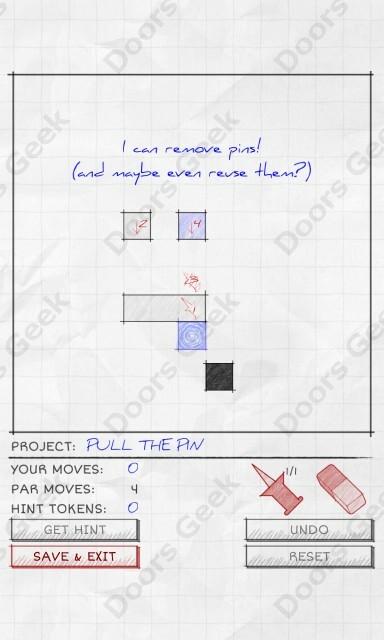 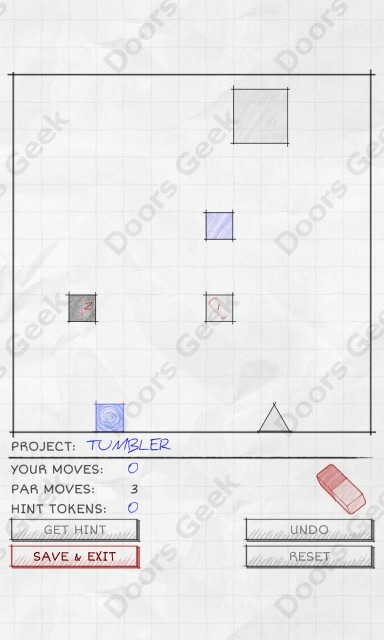 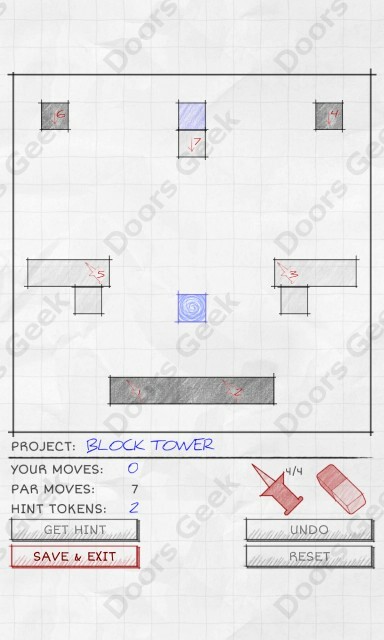 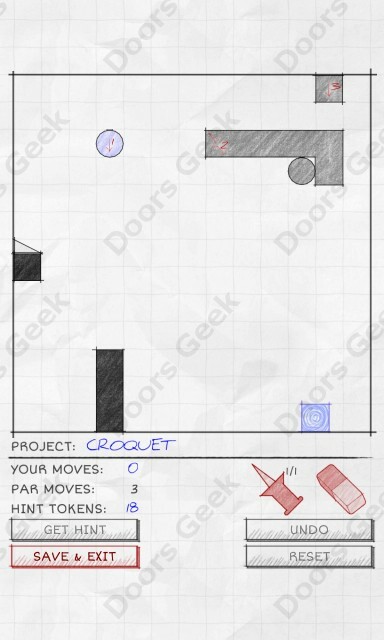 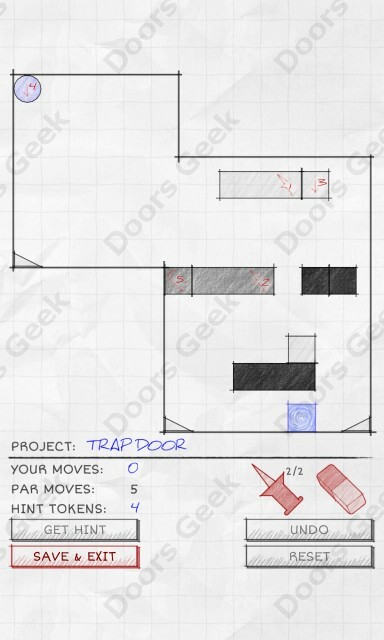 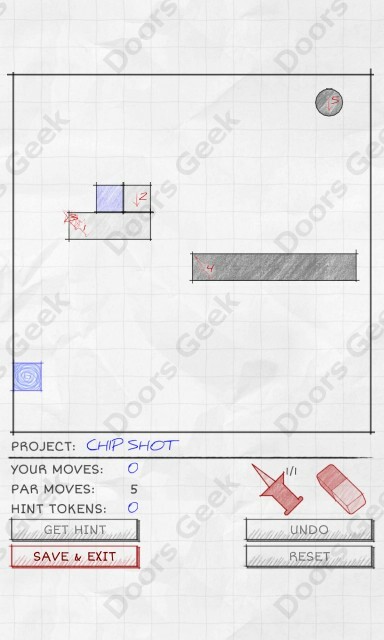 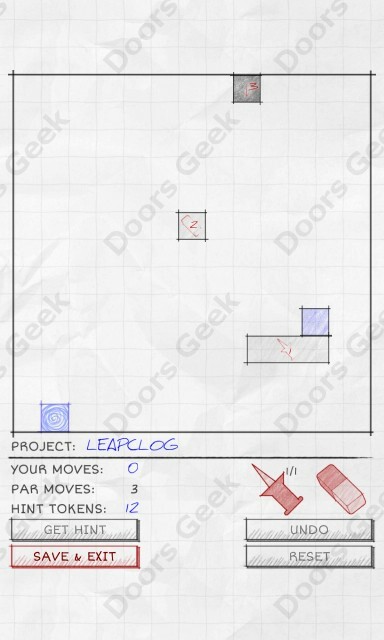 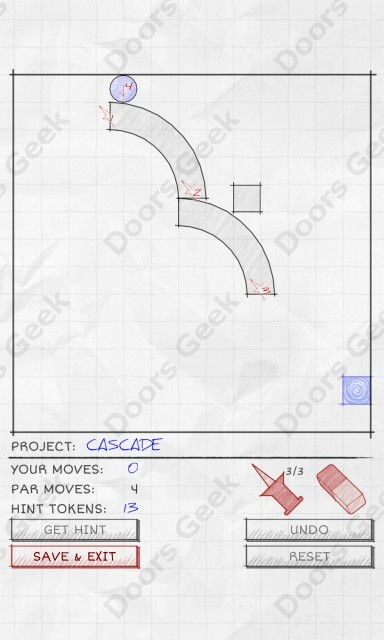 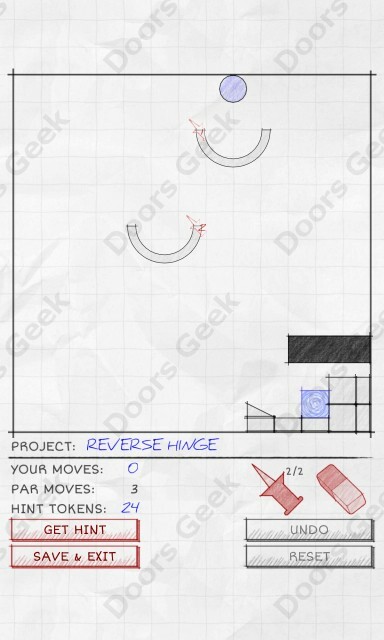 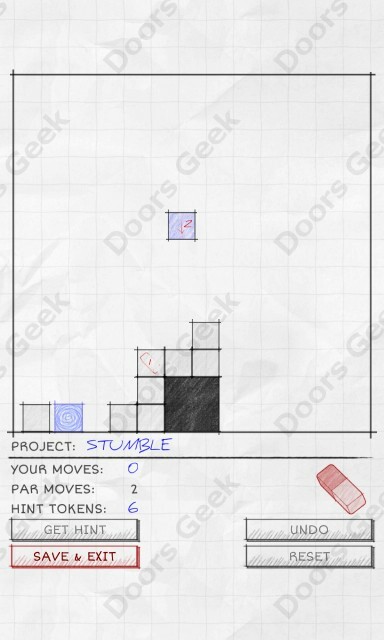 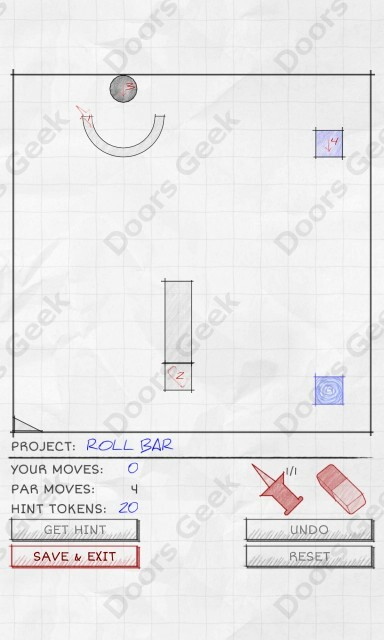 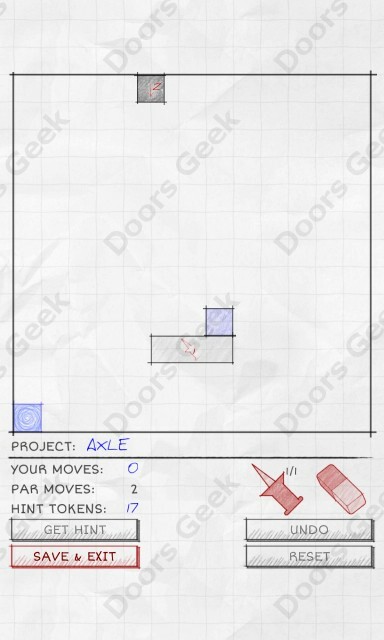 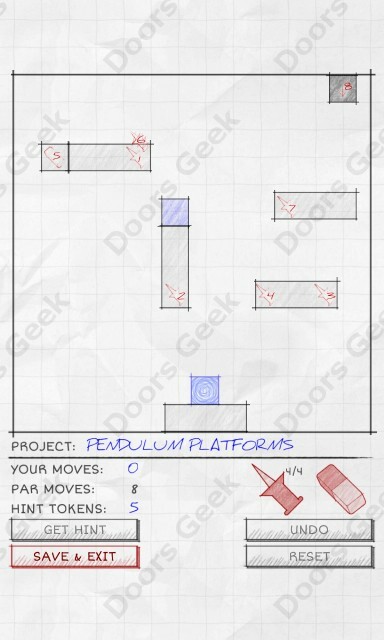 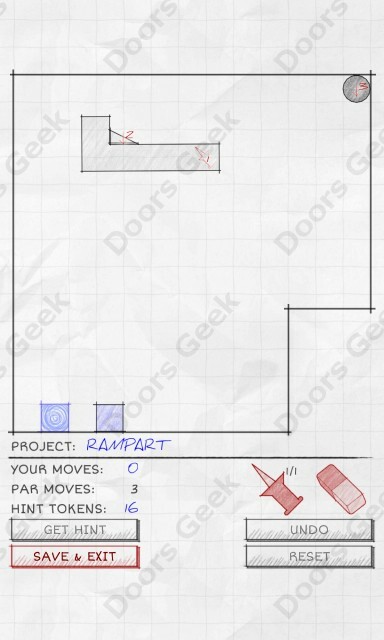 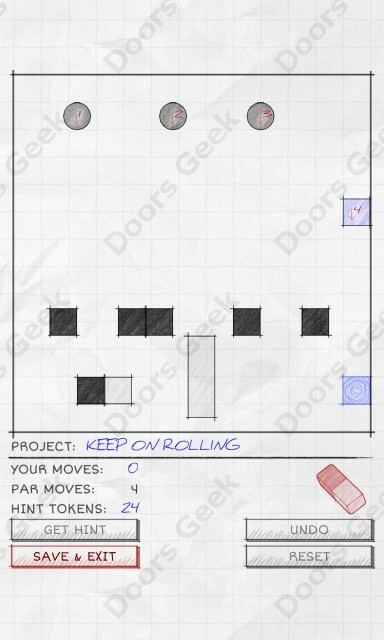 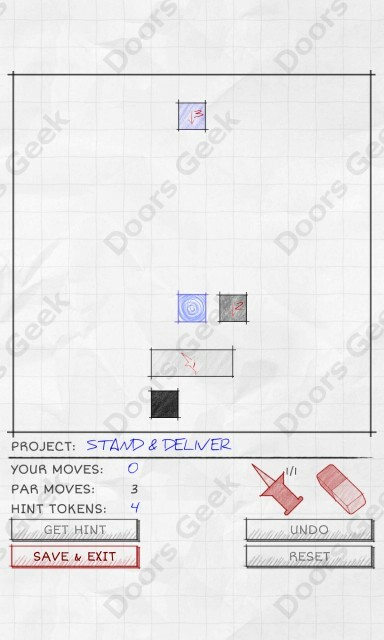 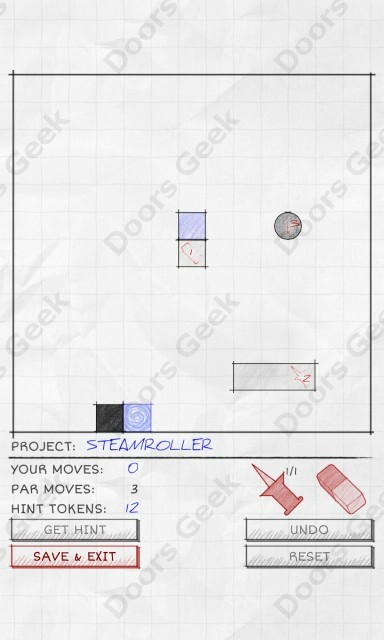 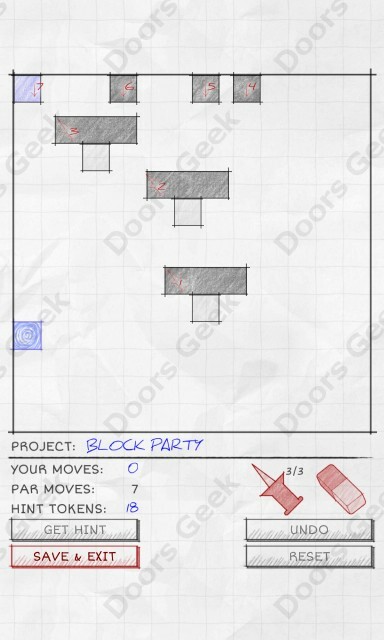 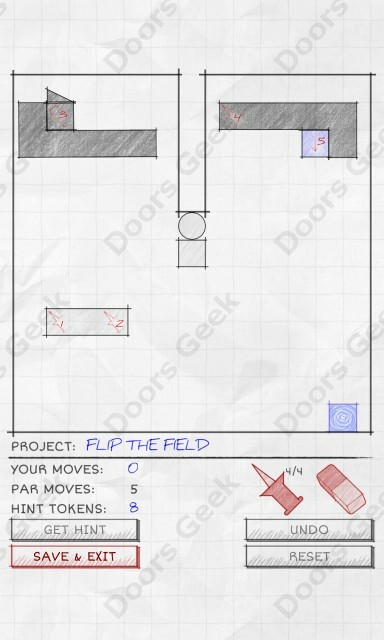 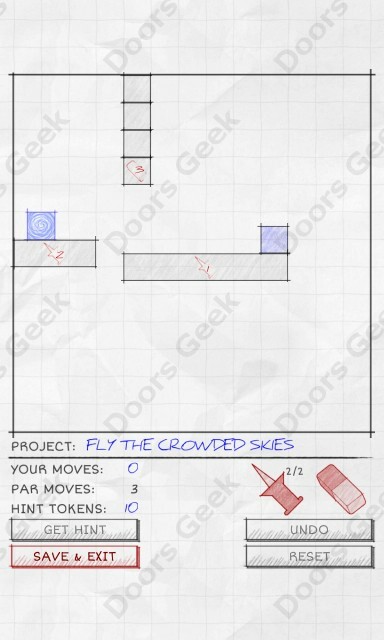 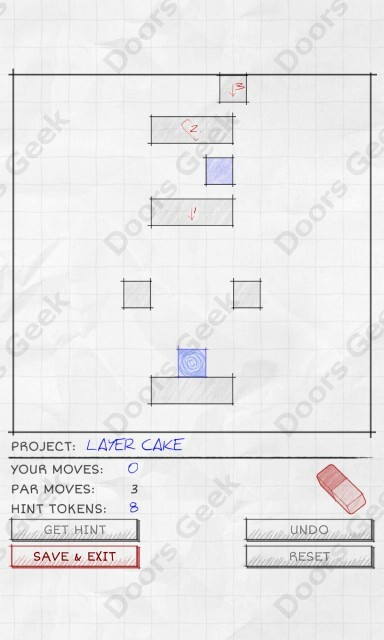 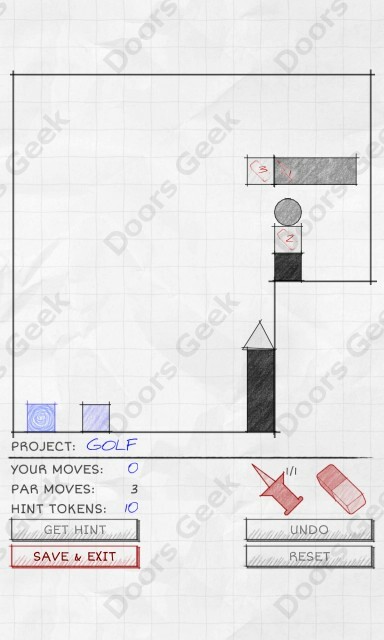 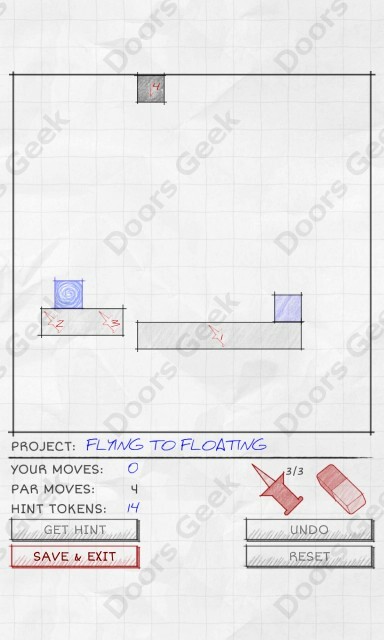 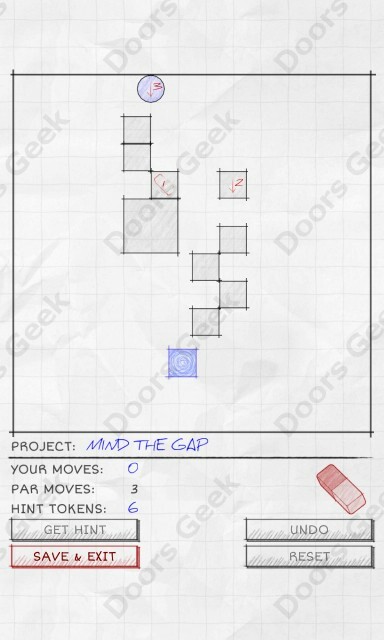 Just pick a level and you will see how to solve it.